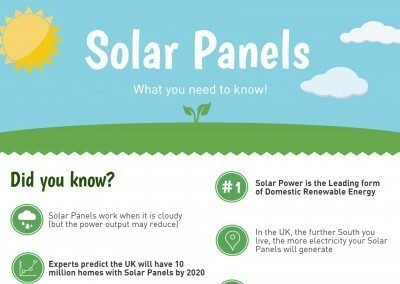 How many solar panels are in the UK? 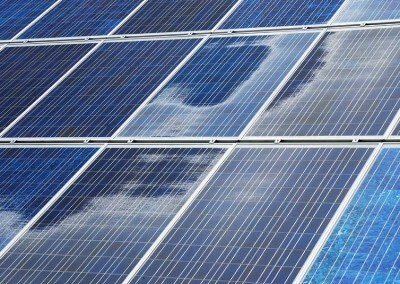 The silicon based solar photovoltaic panels have been around since 1954, at what time they had an efficiency of approximately 6% and cost a considerable amount of money. Despite the cost, the promise of limitless renewable electricity was extremely attractive, and has been a driving force behind photovoltaic panels. It wasn’t for a further 41 years that domestic solar panel installations began in the UK, and in recent years there has been an explosion in the number of solar panels in the UK. So exactly how many solar panels are in the UK? As of 2015, the number of solar panels in the UK stands at approximately 34,000,000. 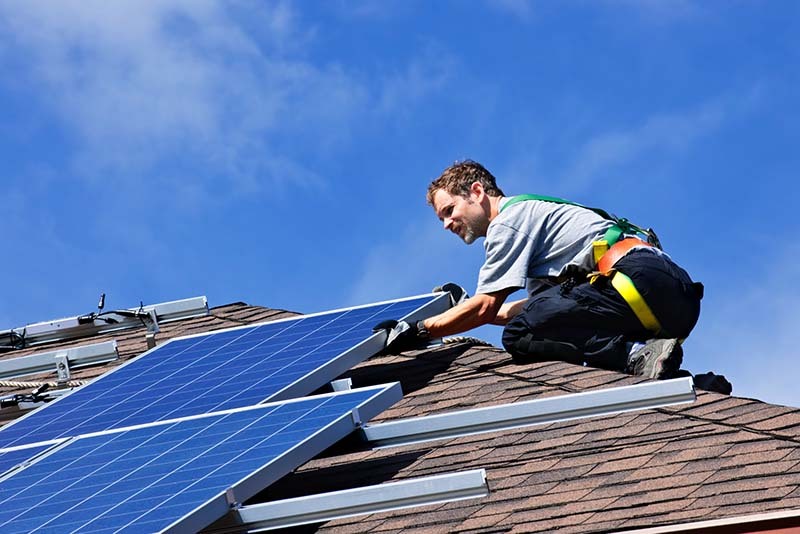 With the help of government initiatives, such as the Feed-in Tariff scheme, which rewards homeowners who invest in solar power, the number of installations has risen dramatically. The UK’s solar power capacity is 8437 MW, or 8,437,000,000 Watts (as of 2015), and this number will continue to rise as more solar panels are installed. How many more solar panels will be installed throughout the UK in the future? 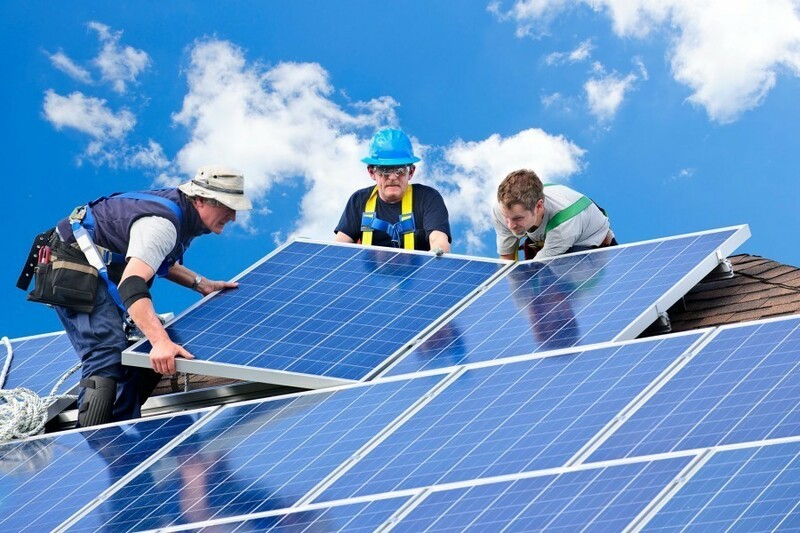 Solar panels are becoming more affordable as manufacturing costs continue to decrease. Enhancements in solar panel technology has also resulted in more efficient solar panels, which have a higher electricity yield than ever before, with some panels now achieving over 20%. With cheaper and more efficient solar panels, photovoltaics will continue to lead the renewable energy market as the number one domestic alternative power. As part of EU legislation, the UK government has renewable energy criteria which it must meet. 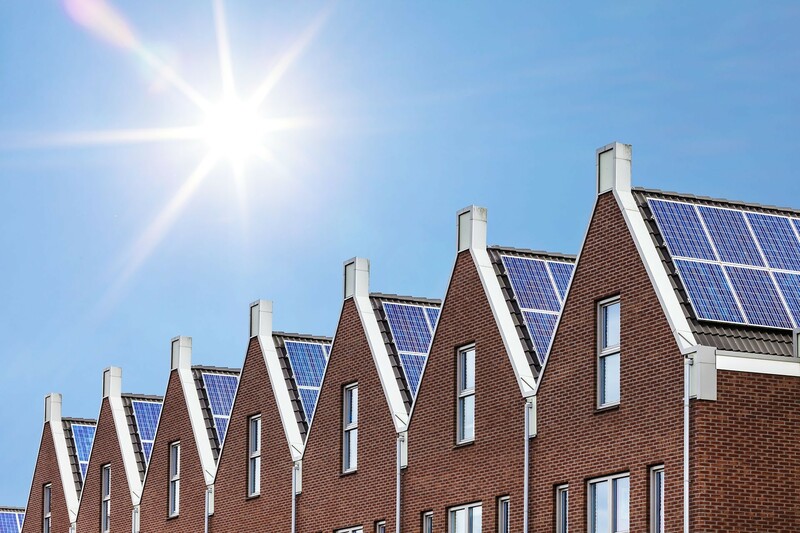 One of the government’s goals is to power 4 million British homes with solar power by 2020, which would require an estimated 22,000 MW (or 22,000,000,000 watt) solar power capacity. As such, we can expect the total number of solar panels in the raise to a total of 88,000,000 by 2020. Which countries use the most solar power?